Knights Templar Jewelry. 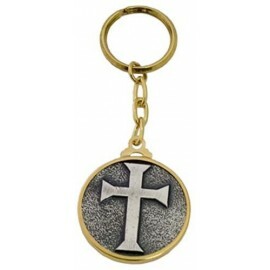 Templar cross, Templar seal, templar rings, pendants and medallions. Damascene jewelry from Toledo Spain. 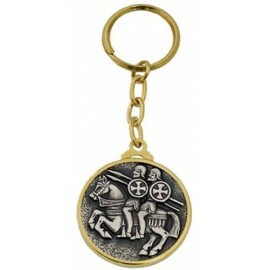 Templar Jewelry There are 12 products. 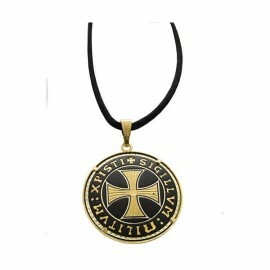 Damascene Templar Cross Pendant. Christian Crossof the Knights Templar. 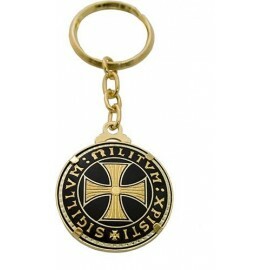 SIGILLUM MILITUM XPISTI. Damascene design. 24K Gold Damascene artwork. Medieval Templar Jewelry. Templar Seal Ring. 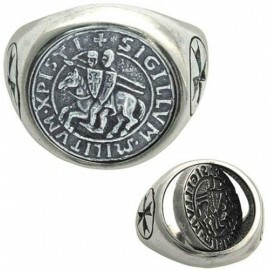 Medieval knight ring with seal of Knights Templar. 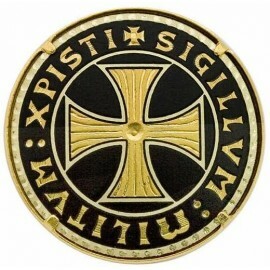 Sigillum Militum Xpisti. Sterling silver .999 pure. Templar cross on the side. 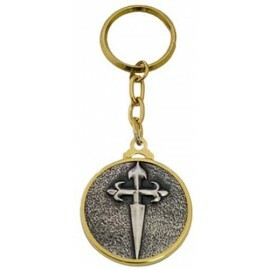 Reversible insignia of the templars. 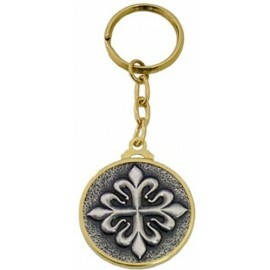 Religious Christian Jewelry. 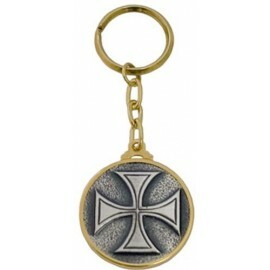 Damascene Templar Cross Brooch. Damascene Jewelry by Midas of Toledo Spain. Brooch for women. Templar Jewelry. 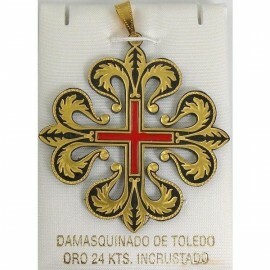 Damascene Templar Knight Calatrava Cross Pendant. Damascene Jewelry by Midas of Toledo Spain. Medieval Jewelry. 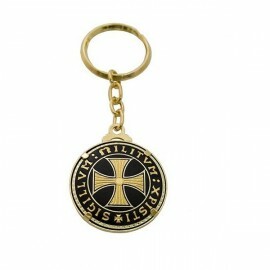 Templar collectibles.